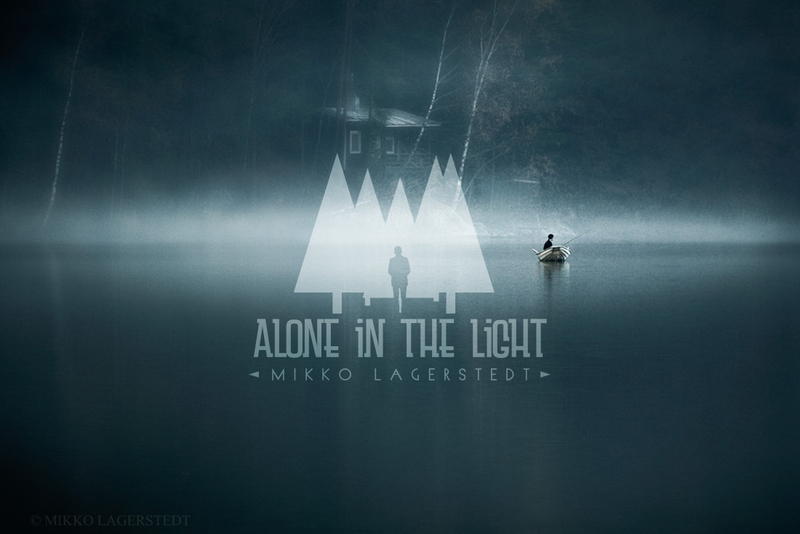 The first time I saw Mikko Lagerstedt’s work at the end of 2012, i took a slap. 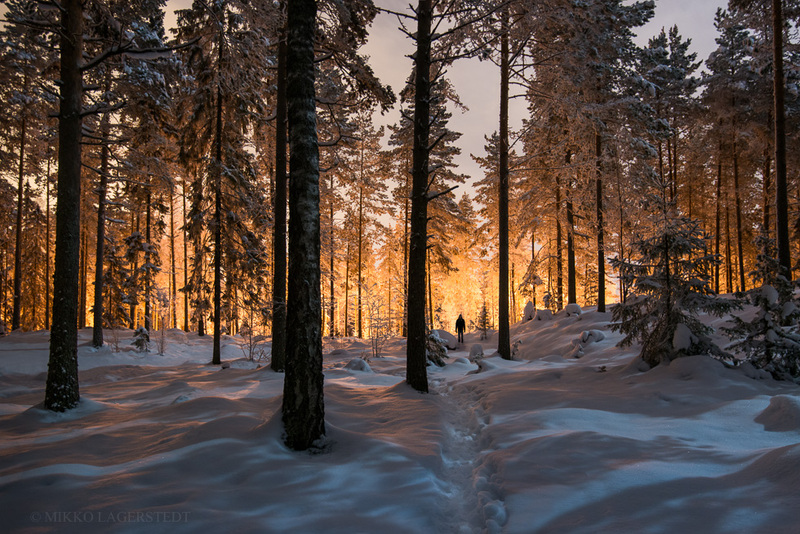 His serie Winter, one of his first, highlighted with few shots, the unique beauty and the so-particular light of the wintry finnish landscapes. A cold beauty but warm also when the city lights accentuate an orange-colored halo in the middle of a birch forest. But a lonelyness too, a translucent light, almost surrealist landscapes for whom has never had the opportunity to see them with their own eyes. Times has gone, I kept following his work, his evolution, and then we tried a shot to know if an interview were possible : we were patient, and Mikko answered us. Meeting the shooting star of the finnish photography. I discovered your work by chance few years ago with your series «Winter», and as a Finland lover, I really felt in love with it, so tell us who you are, where are you from and what do you do? 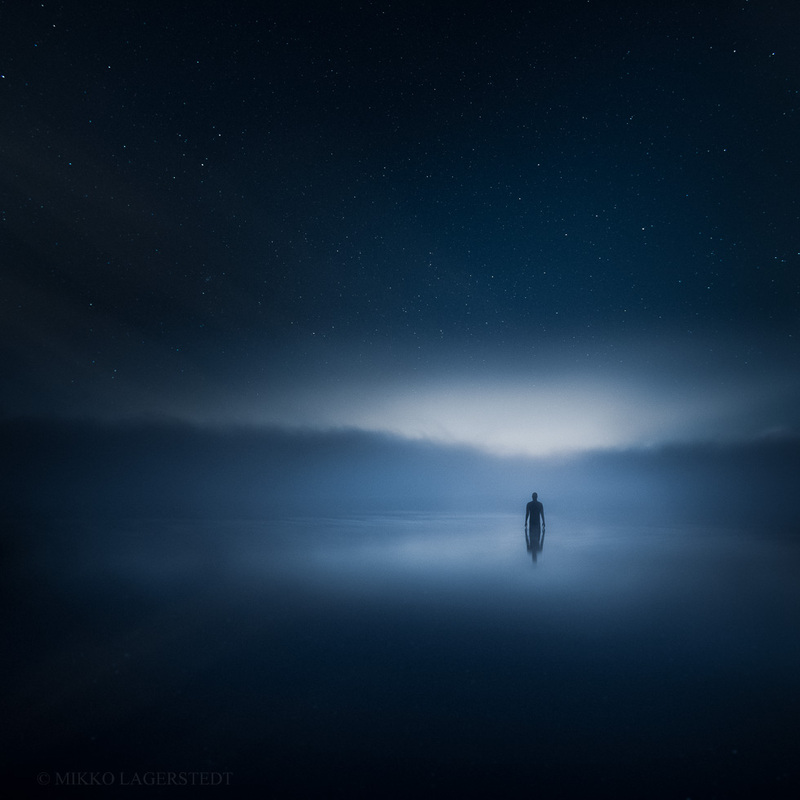 Hey, my name is Mikko Lagerstedt, I’m a self-taught fine art photographer from Finland. 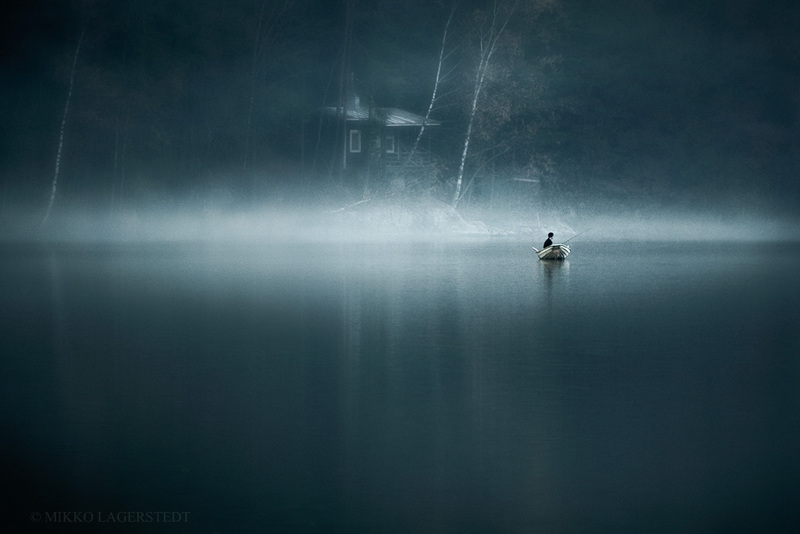 I create atmospheric photographs that evoke feelings. 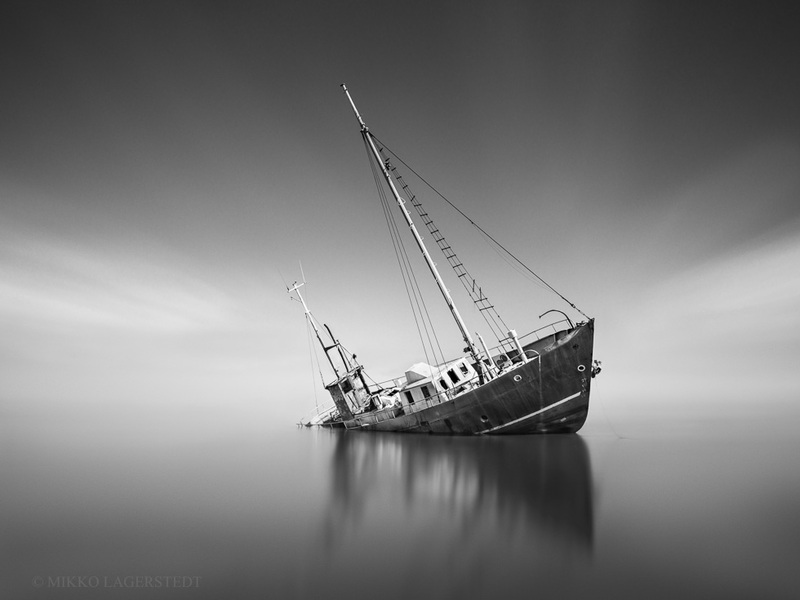 As an self-taught photographer, how did you become a talented photographer, do you remember when it suddenly clicked? I remember finding a certain pattern in my work that kept me focusing on similar kind of style. It just happened with time and perseverance and interest in photography. 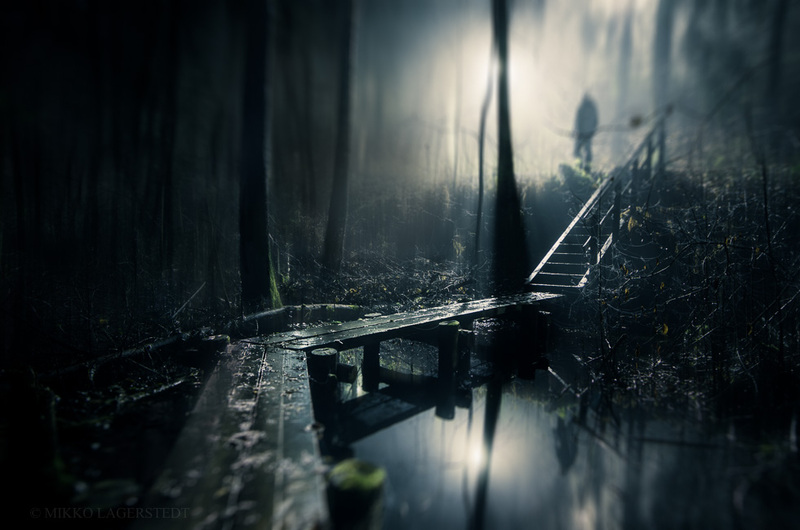 Which themes you prefer shooting: landscapes, people, life time? 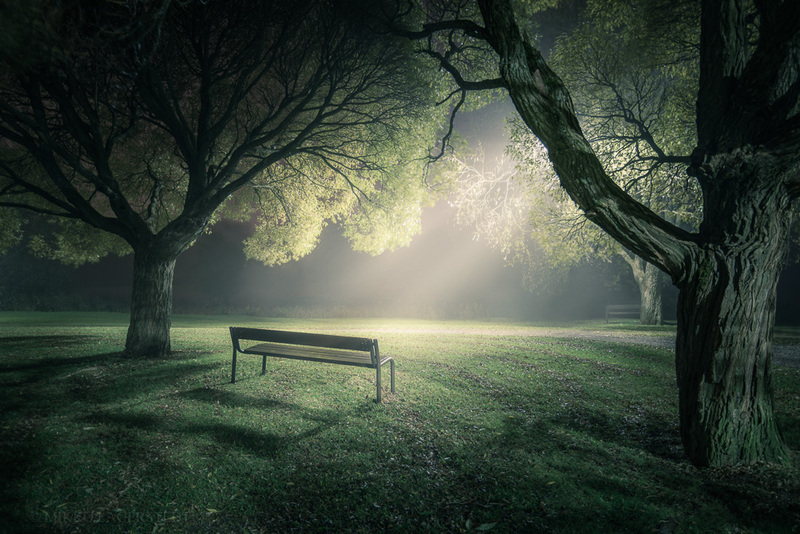 My favorite subjects are certainly night photography and landscapes. 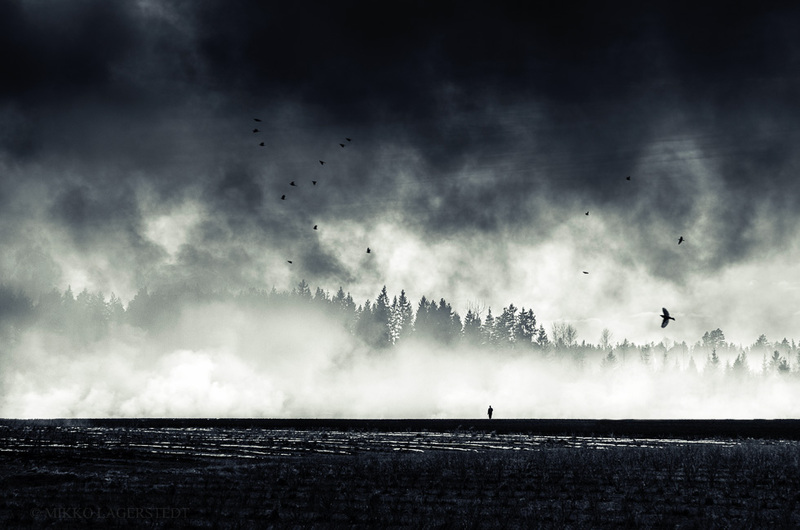 All your compositions are minimalistic, do you consider that this approach is the best way to reflect finnish landscapes? I don’t know if it’s the best way to reflect finnish landscapes, but it comes natural to me. I have found out that it gives people more space for imagination and also feeling of mystery and it’s something I strive to produce. When we see your photos, we just think that this country has an unique and incredible atmosphere. Is your work a déclaration of love to your own country? I do love my country and the changing weather conditions and seasons. 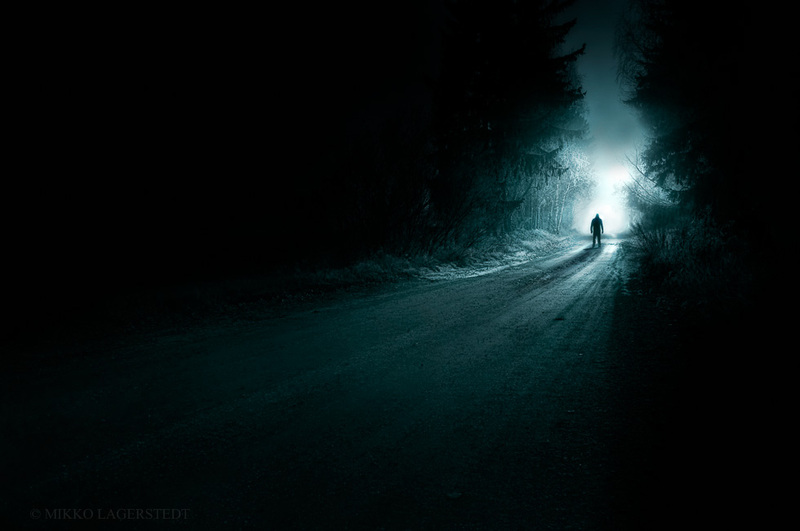 I’m drawn into darkness and atmospheric conditions – it is just my unique style. Do you always shoot with the same camera? What we can find in your camera bag? I have had four different cameras throught my path as a photographer. I first bought Nikon D90 and used it for couple of years and then upgraded it to D7000 and finally upgraded to D800. So it’s fair to say it comes natural to me for using Nikon cameras. I have also Hoya and B/W ND-filters for long exposure work. I use Sirui Tripod R-4203L and Sirui Ball Head K-40X. I had Ricoh GR for some time but I just recently sold it because I didn’t use it enough. I have started using my iPhone 5s also to shoot while taking longer exposures with my D800. Are you pro or against post-editing? What’s your point of view about that? Post-editing for me is definitely one way to bring my photographs to life. I do find it a great way to express myself if the photograph is lacking something. I use Lightroom mostly for editing my photographs. It does inspire me a lot. Even if you wouldn’t have time to photograph as much as you would like, you can always bring home something inspiring from your travels. Travelling certainly widens your view. Tell us more about your series «Alone»? My series Alone, was just a coincidence at first. As I went through my photographs for the past year I found out that I had taken a lot of pictures with similar simplistic theme. From there the series has grown. Inspiration to the series came from my own life and throught the feelings I have experienced when my best friend passed away. 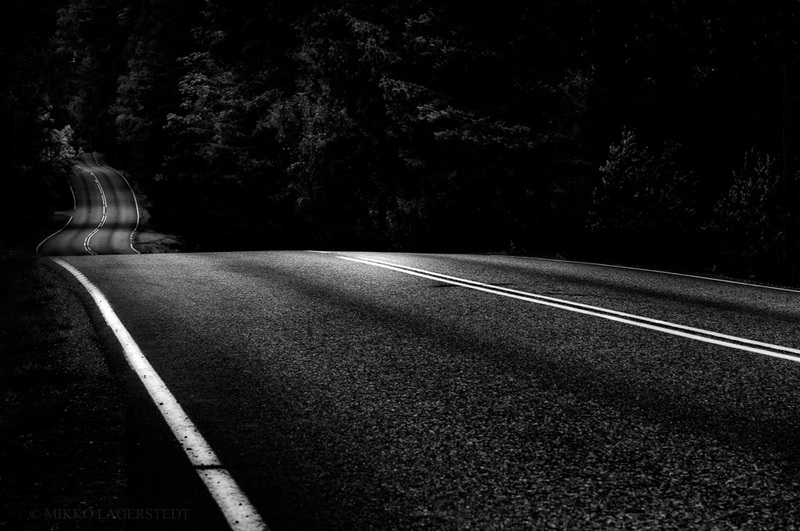 Would you say that your way of photographing is instinctive, or otherwise you take the time to create your compositions? It’s more insinctive, I don’t usually plan at all before hand. I go with the feeling I get on a certain moment and try to capture it as I see it. 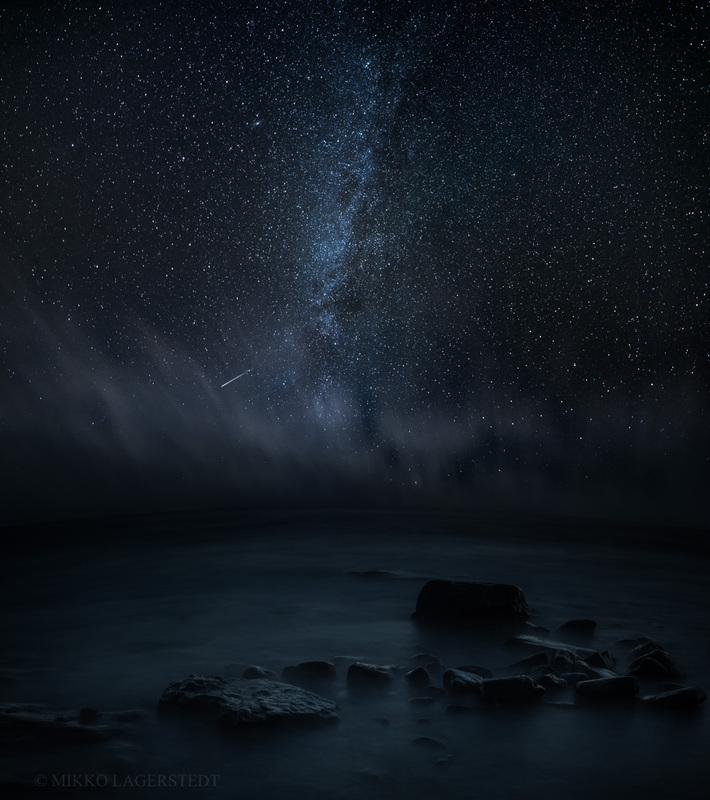 It seems that recently your work turns more around stars and night photography, why this evolution? I must admit that I don’t really know what has made the change in my recent work. I do also photograph same subjects as I have always done, so maybe it’s just a period in time. Tell us how your organize your trips ? Do you go out knowing in advance what you are gonna do or you decide to go out at the last moment? Usually I’m terrible at planning photography trips and just go out when I feel like it. As a northern lights fanactic, I have to ask you something: why don’t we see any photos of you (ok maybe one) of northern lights whereas you live in Finland? It’s not that common to see northern lights in the southern part of Finland, so it might be the biggest reason I haven’t shot northern lights as much as some other finnish photographers. However I do like photographs of northern lights. Maybe I’ll find some time to take trips to northern parts of Finland in the upcoming Winter. I’m working on a night photoraphy tutorial ebook to be released this Summer. I will also have an exhibition in Helsinki on November this year. Your first memory trip in your country? Skiing trip to the northern Finland. Your first Memory trip overseas? Which country did you like the most and in which country you were the most disappointed? Is there a picture you didn’t have the opportunity to shoot and you would like to change the past to take it? One last thing to add? Where can we see your work or follow you?